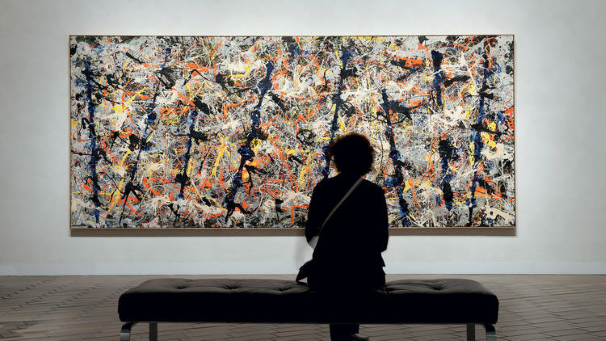 The International Art collection is essentially modern; the representation of European and American art parallels the recorded history of Australian art over the past 200 years and finds its strength in the 20th century. Xenian's recent appointment as the Litelab (US) Australasian Distributor cements their involvement with the complete upgrade and new extension for the National Gallery of Australia in Canberra. Litelab are a world renowned Gallery and Museum specialist supplier. 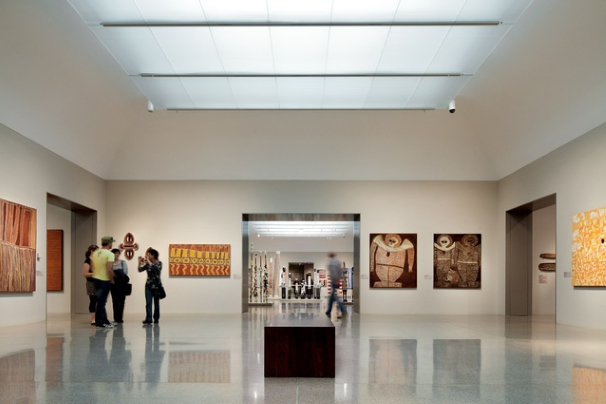 The newly renovated Asian, International and Pacific spaces are a must see.